There was once a time when finding time to wash the car leisurely was no big deal. I can do it anytime, I can do it even every day. But that was then for this activity has taken a backseat among other priorities. When I do get time to do it though, thoughts about the past with it would seem to come by. It’s like there is Zen in squeezing the sponge and applying bubbly car shampoo solution on the car’s cold silver gray surface. Our car turned eight this year and everything has remained stock just the way I prefer it to be. Last year I was lucky to receive a dashboard cam which is the only significant change that has happened to our Honda City so far. 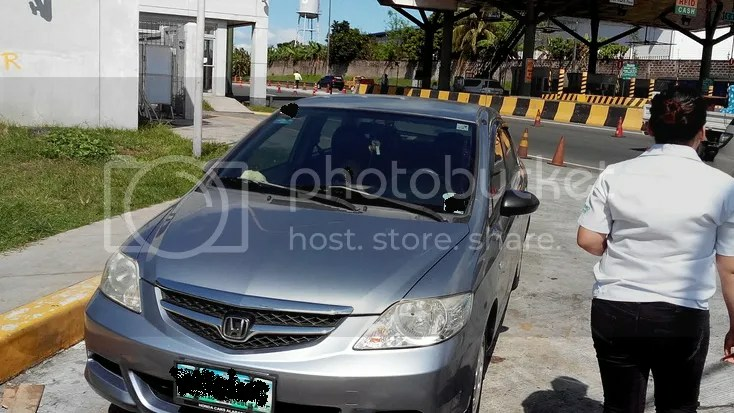 And this month, exactly on its anniversary, we gave it an RFID toll sticker—one that has already helped us breeze through toll gates during our weekly trips to Batangas. Take note, weekly. We have been that busy. RFID transaction took less than 15 min. It will be two months since I have been driving almost daily, weekends included. And there have been lots of instances when driving was stressful and judgment fails despite best effort to stay focused. Like recently, a motorcycle rear-ended our car after I tried to overtake a slow moving jeepney. The car had a very minor scratch, the motorcycle rider had a nervous escape, and I had nothing to blame but my sleepy and reckless self. Sometimes bad karma could happen that fast. I have been wishing to be on a long road trip to break the boring routine trips to the malls, more so, to and from work. This last weekend, that road trip finally happened. The trip to Kamay ni Hesus was nostalgic, the last time I was behind the wheel to Lucena was more than 10 years ago. Not much has changed though except for some completed road improvement as well as perpetual road repairs which give the hint of an incoming election period not to mention the substandard materials that our dear government officials and their contractors love to use. 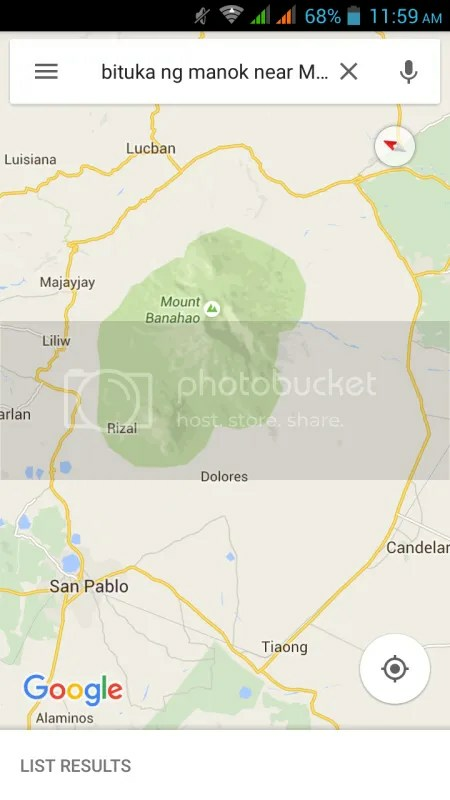 It was a road trip around Mount Banahaw. The drive back home was more interesting as we took a different way plus the fact that it was my first time to pass through what drivers refer to as little Baguio or bituka ng manok route. Named for its undulating and twisty road that resembles the curves of a chicken’s intestine, the route was challenging as expected and every now and then it was tempting to push my driving skill to the limit. It took us almost an hour of twists and turns before we see straight road again. We got out of it intact, no dizzy wifey, Marcus and his cousins didn’t require barf bags. The last time I washed the car was before New Year and it was also when I had it polished and waxed. I could be that detailed when time and resource allow it. Yesterday, I had the energy to pick up the sponge and bucket once again, thanks to a graveyard shift cut short by two hours, but just to realize that I have ran out of Turtle Wax car shampoo. 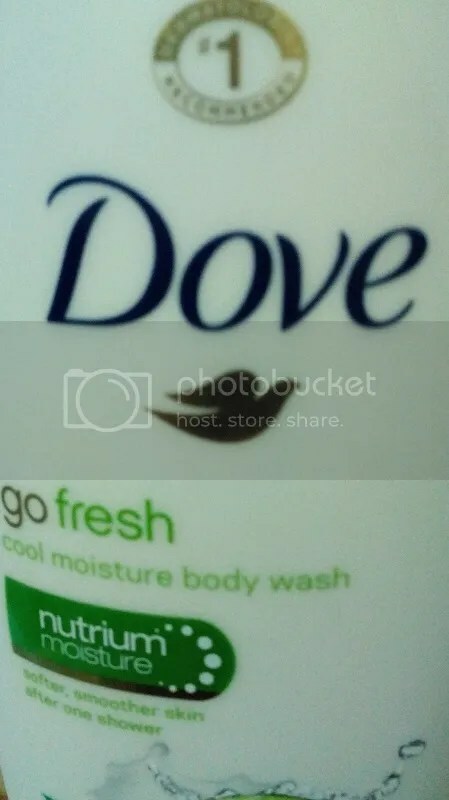 So for the very first time in my entire life as a car owner I bit the bullet and used a Dove body wash just so our dusty car could have its much deserved break. The bright side? It was the most fragrant car wash it ever had. Works for humans and cars. Come to think of it, a car could remind us of how life is. That life will never be perfect, it is never perfect, and if it seems to appear like so, we must accept that it won’t remain perfect forever. There is no point in fretting over minor dents and scratches. As long as the car’s engine keeps running, then so be it. Same goes with life.